The Inconsequential Owner … In all likelihood, you are critical to the success of their businesses. Without them, there is no business. You want to fix that. With a little luck and a lot of hard work, we can help you become an Inconsequential Owner. Having said that, perhaps a bit of Explanation is in order. All owners understand (at some level anyway) that they will someday leave the businesses they have created. Let us assume for a moment that tomorrow you leave your business permanently. If you are an Inconsequential Owner, your exit will have no impact on the business, and that’s good for business value. Buyers pay for business value—not for the departing owner. If you constitutes a significant part of your company’s value (a/k/a a Consequential Owner), and you have left the scene, there will likely be few buyers interested in their company, and those who are will likely pay significantly less than they would had you been an Inconsequential Owner. Exit Planning is the process you can use to help transform you into an Inconsequential Owner for your sake, for your family’s sake and the sake of your company. Put another way, your Exit Plan should answer this question: “What has to happen to your business by the time you leave it, to: (1) enable you and you’re your family) to achieve financial security and (2) allow you to move forward with the rest of their life, secure in knowledge that you have been a good steward of the business? For most owners, one of the first and most important things that “has to happen” after figuring out where they are (current business value) anywhere they want to go (their exit objectives) is to create and sustain business value. When we talk about value in the context of Exit Planning , we divide the discussion into three areas: Building Value, Protecting Value, and Minimizing Income Taxes. 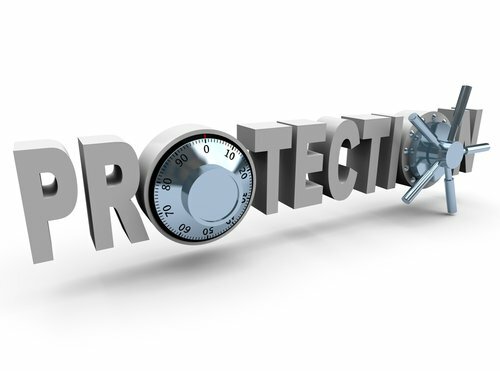 We’ll talk about protecting value from both internal and external threats. Instead of handling these threats as they occur, we’ll talk about the threats and how to avoid them before they happen. The lifeblood of every business, and therefore its best indicator of value, is cash flow. Our discussion includes how to preserve cash flow and value from income taxation— legally, of course. Income taxes on the sale of a business interest can range from zero to over fifty percent. Of course, each tax-efficient design and the tools used to implement those designs usually have both disadvantages and advantages. To date, however, we have been unsuccessful in identifying any upside to paying more than necessary to your silent partner, Uncle Sam.